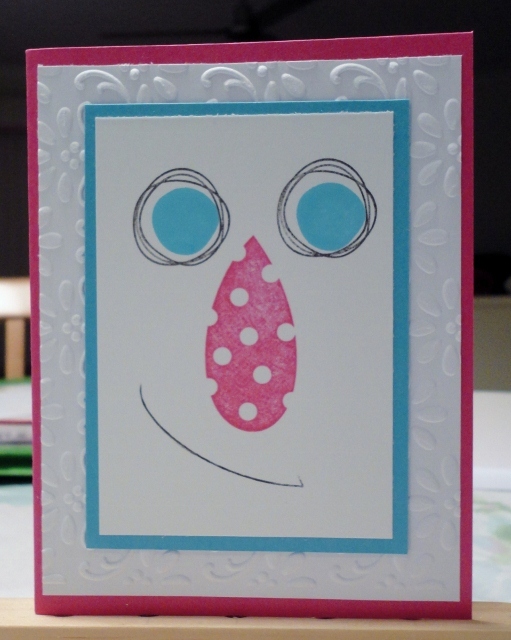 Gwen's Cards 'N Stamps in Bloom: A Happy Face and A sad Face Either Way They are Too Cute! 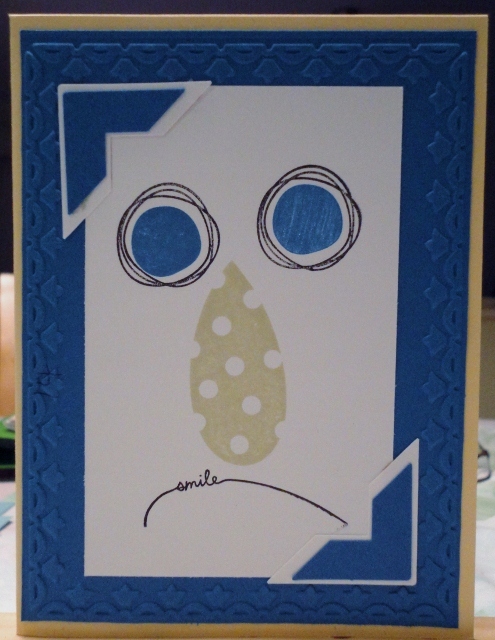 A Happy Face and A sad Face Either Way They are Too Cute! 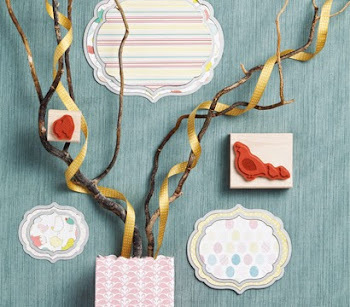 What gorgeous whimsical cards. Such an unexpected way to use this set. I absolutely love both versions.